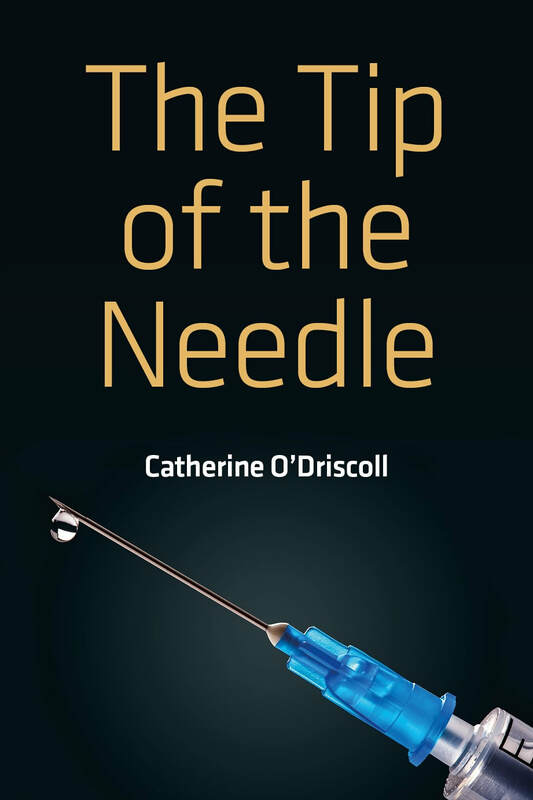 “In this book Catherine O’Driscoll will take you through the gripping tale of her own personal journey, warts and all, from a blind faith in the pronouncement of experts, to the realisation that she had to do her own research and become her own expert in her animals’ health. She describes the toll it took on her life, health and family and the interpersonal politics that go on in even small organisations where everyone is ostensibly devoted to the same cause. “It is a tribute to the author that she has managed to keep going in the face of so many setbacks and has never given up. 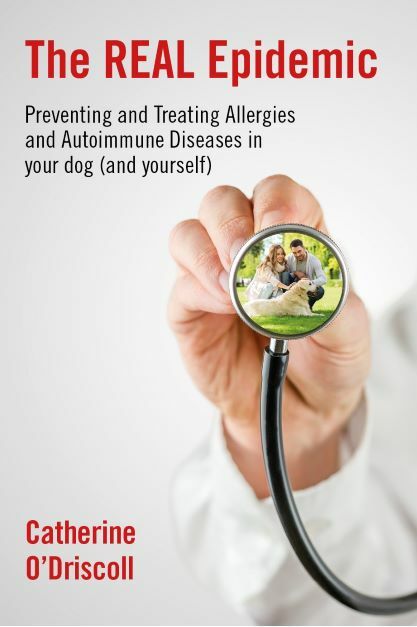 She has kept on, and keeps on, in her efforts to inform people of what they can do to improve their pets’ health, to protect companion animals and their owners from the avoidable suffering and heartbreak that she, her animals and countless other people and their animals, who have contacted her through the years, have gone through. Animals are more than we think they are. Increasingly, human beings are learning how to communicate with the animals mind-to-mind - and what the animals tell us is nothing short of amazing. 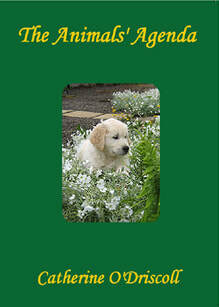 This book examines the human mind and the animal mind, and gives valuable tools for healing. Shock to the System looks at the major causes of illness, namely vaccines, poor diet, environmental chemicals, veterinary drugs, genes and stress. 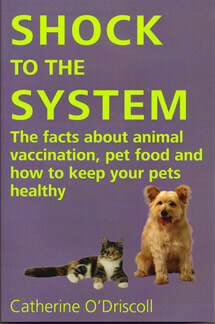 This book, first published in 1997, started a revolution in canine healthcare. 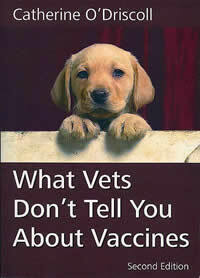 It called the veterinary vaccine industry and the veterinary profession in their willingness to administer vaccines that were simply not needed. Annual shots have never, ever, been necessary. And they are intrinsically unsafe.